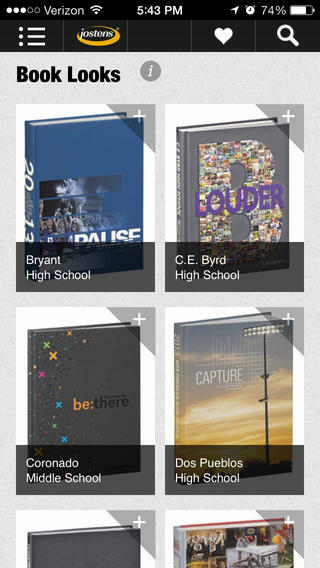 Jostens’ Look Book Companion App, the first app of its kind exclusively for yearbook inspiration, has won the 2014 Interactive Media Awards (IMA) Outstanding Achievement Award in the category of Education. Sponsored by the Interactive Media Council, Inc., the IMA recognize the highest standards of excellence in website design and development and honor individuals and organizations for their outstanding achievement. Developed to enhance the Look Book, a collection of spreads and photos from outstanding yearbooks, Jostens’ Look Book Companion App is the industry’s exclusive app that provides yearbook advisors and staffs a new level of access to educational and inspirational content. 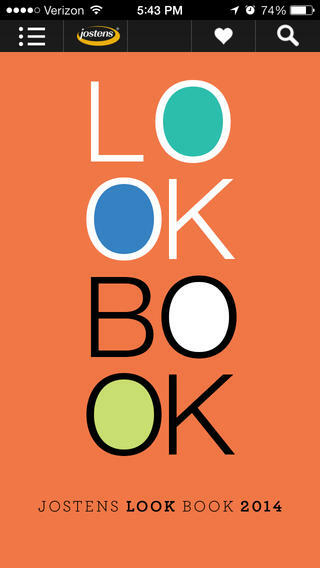 Look Book Companion App provides access to all the creative themes, cool covers, dazzling designs, relevant coverage, storytelling copy and action-packed photography from the most outstanding yearbooks printed by Jostens, Inc. The Look Book Companion is an industry exclusive and we are proud that Jostens continues to lead the way in celebrating the awesome work of our customers.